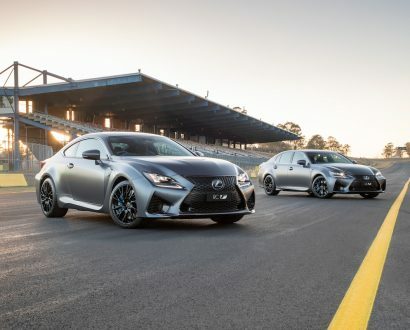 Jump into the passenger seat and we’ll take you for a ride in the limited edition GS F. Buckle up. 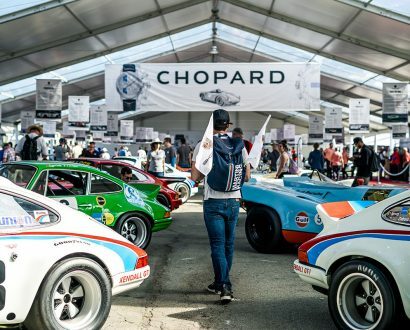 More than 81,000 car aficionados gathered at the monumental Rennsport Reunion VI to celebrate the 70th anniversary of Porsche’s first sports car in California. 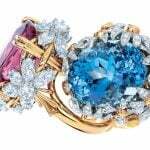 Take a look behind the scenes at the incredible collection and rare Chopard timepiece reveal. The latest addition to the proud and storied fleet is like no Rolls-Royce before it; because it’s an SUV. 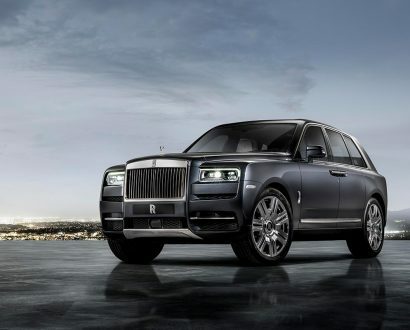 We test-drive the monolithic Cullinan. Can Porsche really make an incredible car even better? Driving the new 911 Carrera T is akin to living your best life, and doing so perfectly. 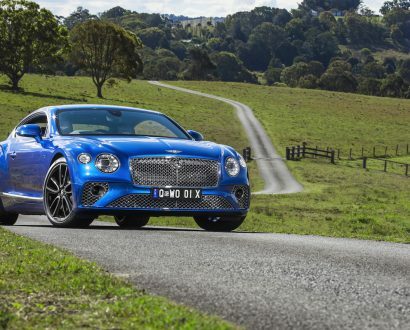 The British engineered third-generation Continental GT oozes style and luxury, giving motoring aficionados the ultimate experience without sacrificing on cutting-edge technology. 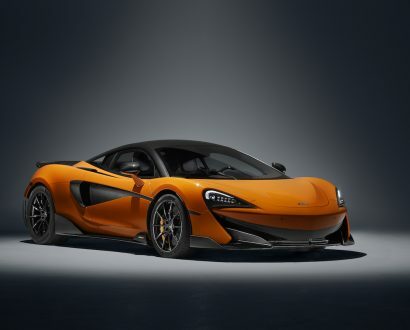 All hard lines and ultra-lightweight carbon, the 600LT is stunning to look at and instantly conveys its rare balance of extreme power and aerodynamic lightness. 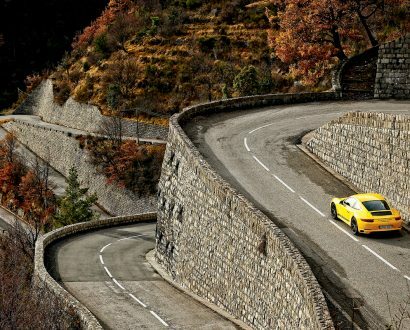 We take the most powerful V8 Ferrari ever for a test drive, which is part thrilling and part terrifying. 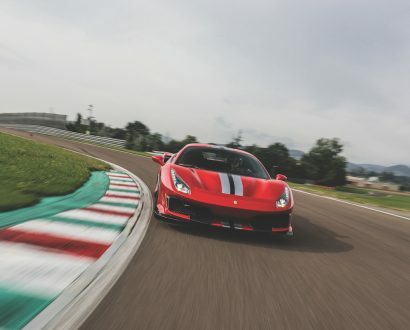 The 488 Pista is an absolute must for V8 lovers. 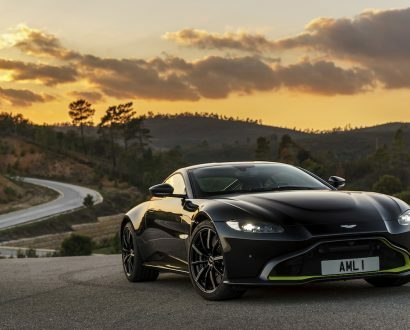 Can a new car ever truly be considered an investment? It all depends on how you look at it.